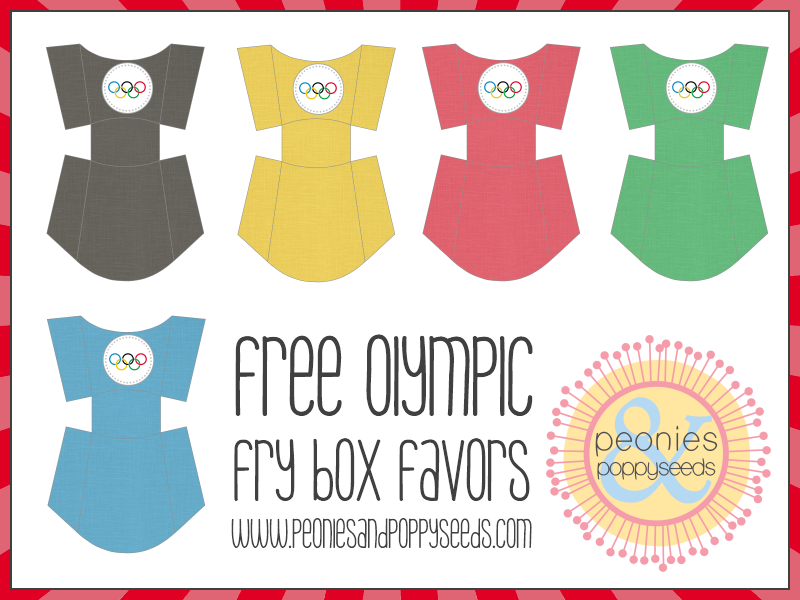 Today we have 5 Olympic FRY BOXES for you to print for your Olympic get-together! These treat boxes are great for holding pretzels, fries, celery, or even crayons! Just print, cut, and glue the sides!